hired a consultant that is never around. We are an extension of your business. 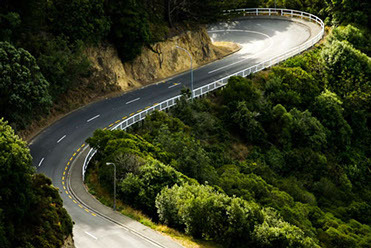 Your business will face a few curves in the road, and New Life HR Solutions will be there to help you embrace the challenge. 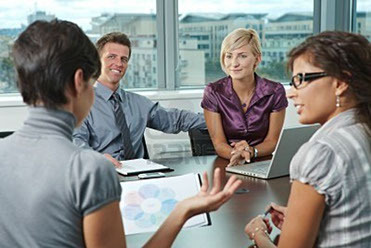 cutting HR costs and risks. with all Federal and State employment laws. We believe that in order for a company to be successful you must have a Human Resource strategy that is directly aligned with the overall business strategy. These two strategies become the core that holds all the components of the company together.